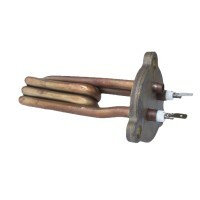 We stock 100's of parts and accessories for domestic, prosumer, and commercial machines. Trading in the UK since 2002, we have supplied over 100,000 coffee related items to discerning customers all over the world. 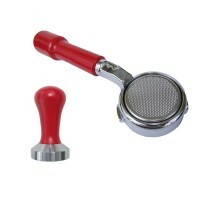 We specialise in locating accessories only of exceptional quality which would grace any espresso machine. 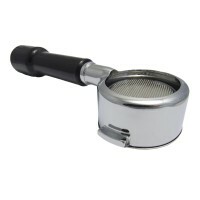 Our parts operation constantly sources difficult to find components for all makes of coffee machines to add to our range. Shipping on all orders to UK customers is FREE. We also ship to Europe and beyond, please feel free contact us using the link at the bottom of the page. 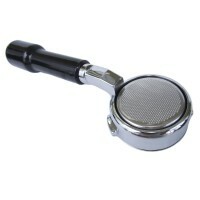 Beautiful Naked Portafilter for Gaggia espresso machines, supplied with a triple shot basket to hold.. 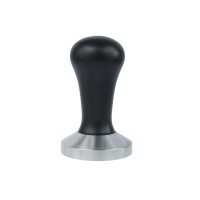 Beautifully balanced coffee tamper, with a matte black handle.The stainless steel base is machined..
Bottomless Naked Portafilter Holder with a triple shot basket for Astoria and Wega coffee machines w..
Bottomless Portafilter Handle for Bezzera Coffee MachinesBeautiful Naked Portafilter supplied with a.. 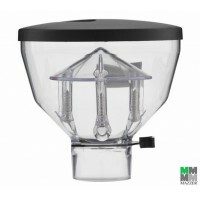 Replacement hopper and lid for the Mazzer Mini which holds approximately 320g of beans (we also stoc.. 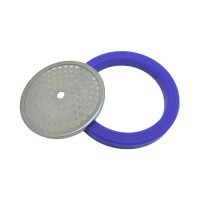 Replacement silicon group head gasket and shower screen for Rancilio models. 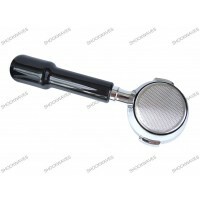 Long life silicone rep..
Barista kit consisting of a top-quality bottomless portafilter handle constructed of heavy duty br..